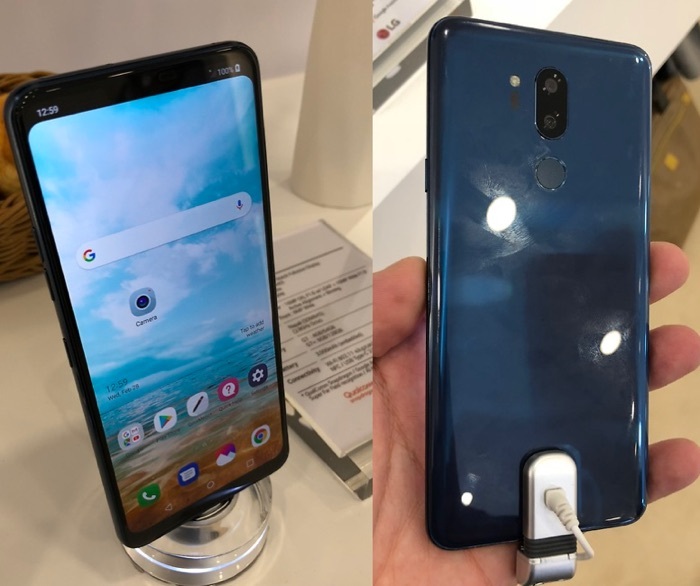 We have been hearing rumors about LG’s new flagship smartphone and now it looks like the handset will be launching as the LG G7 ThinQ. Previous rumors had suggested that the device would not be called the G7. The news of this new name for the handset of LG G7 ThinQ comes from Evan Blass, so it would appear that this is what LG’s new flagship will be called. We previously heard that the handset would come with a notch at the tip of the display and the device will be powered by a Qualcomm Snapdragon 845 processor and will come with 6GB of RAM. It is also expected to have a range of storage options. The new LG flagship is said to feature a 6 inch LCD display with a QHD+ resolution of 3120 x 1440 pixels and it will apparently come with two 16 megapixel rear cameras and a 3000 mAh battery. The handset is expected to be made official either some time this month or next month, as soon as we get some more details we will let you guys know.